Heating & Air Conditioning Services Provided By The Trusted Experts. 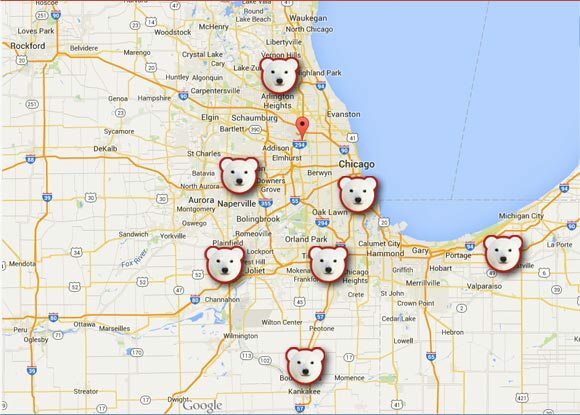 Why have so many homeowners and businesses throughout Chicago and the suburbs chosen Polar Heating and Air Conditioning for all of their HVAC needs? The answer is simple. People love Polar because we believe in offering the best equipment and customer service at the absolute best price. 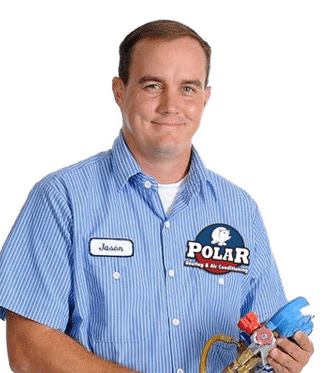 Whether you are installing a new furnace, in need of an air conditioner repair, or are looking for a FREE estimate on a complete high-efficiency heating and cooling system, look no further than Polar. Our certified HVAC repair professionals are available 24/7 and we can provide same-day installation services. At Polar we offer the longest warranty protection in the industry and we will beat any written estimate from a legitimate competitor. So once you have had an estimate from the rest, contact the best. You will not be disappointed. New furnace installation, 24 hour emergency furnace repair, furnace cleaning and inspection services provided by Nate Certified Furnace professionals. Expert air conditioner repair service, new air conditioner installation, air conditioner cleaning and maintenance. Affordable pricing on services and equipment. New hot water boiler and steam boiler installation, 24 Hour emergency boiler repair services, Boiler inspection and cleaning by Nate Certified technicians. Home humidifier installation, Whole home air cleaner installation, Duct cleaning service, UV germicidal lights, Dehumidifiers and more. The Polar Promise is to meet and exceed our customers expectations when it comes to their heating and cooling comfort. We listen to and work with our customers to design a heating or air conditioning system that is right for their home or building. We employ a group of top-notch professionals dedicated to the highest quality installations and customer service in the Chicago area. We pride ourselves on giving our customers peace of mind, knowing they have a system that will give them the comfort, reliability, and economy they want. Customer satisfaction is our number one goal. We want customers for life, not just one service call. ALWAYS AVAILABLE – 24 HOURS A DAY! Wherever and Whenever You Need Us! We service the entire Chicago Metropolitan Area, Chicago Suburbs, and NW Indiana including: Chicago, Orland Park, Naperville, Aurora, Kankakee, LaGrange, Lake Forest, South Holland, New Lennox, Joliet, Plainfield, Hammond, and everywhere in between.